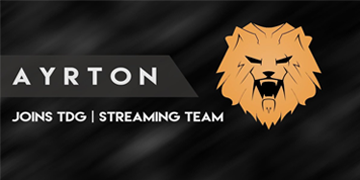 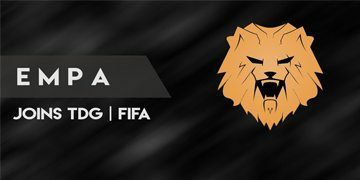 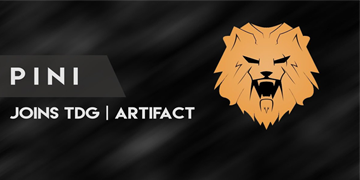 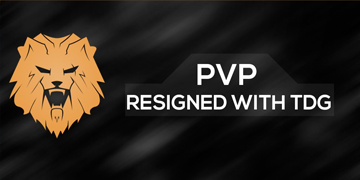 We are happy to welcome Ayrton to the streaming team. 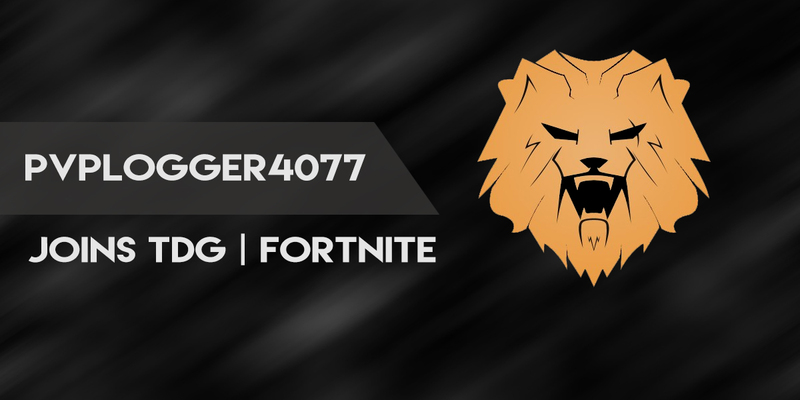 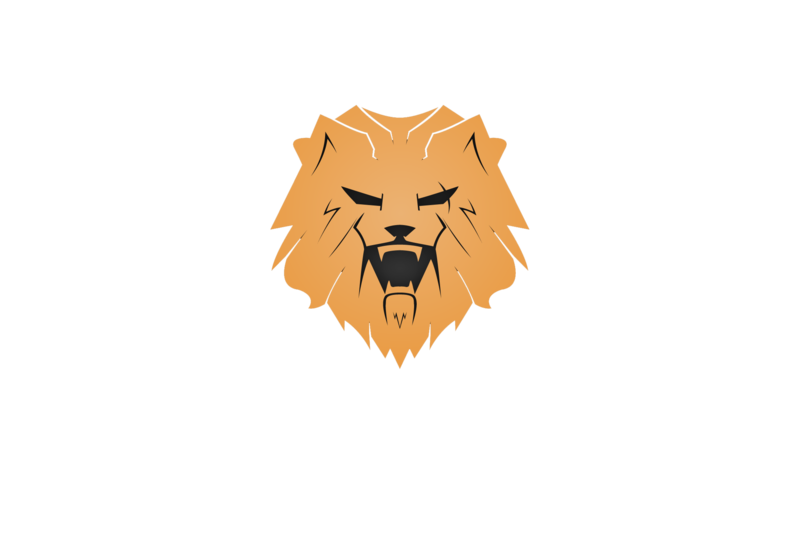 We are gonna expand our streaming team huge the coming months. 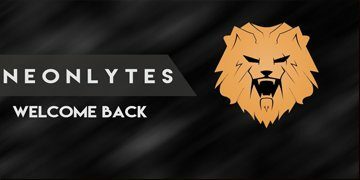 We gonna give a platform to our streamers and content creators to build up there channels and make it great! 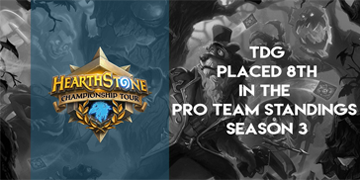 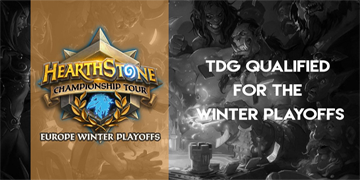 After a hard and long weekend of Hearthstone our boys of TDG Hearthstone all finished top 32. 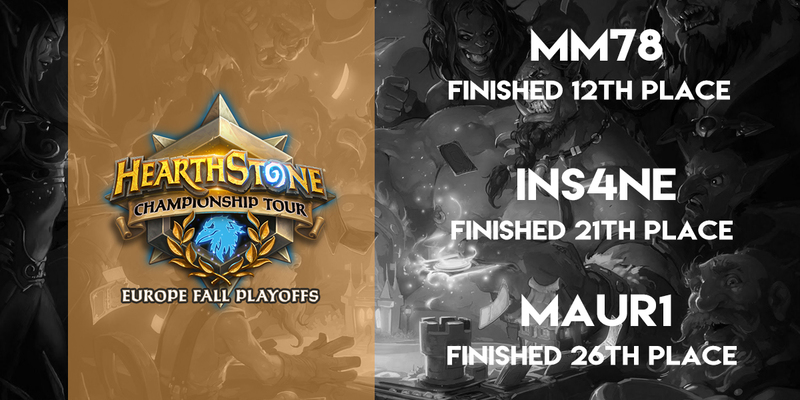 We are really proud of our players and happy to get a good start for season 3 HCT with already points grabbed in Playoffs!